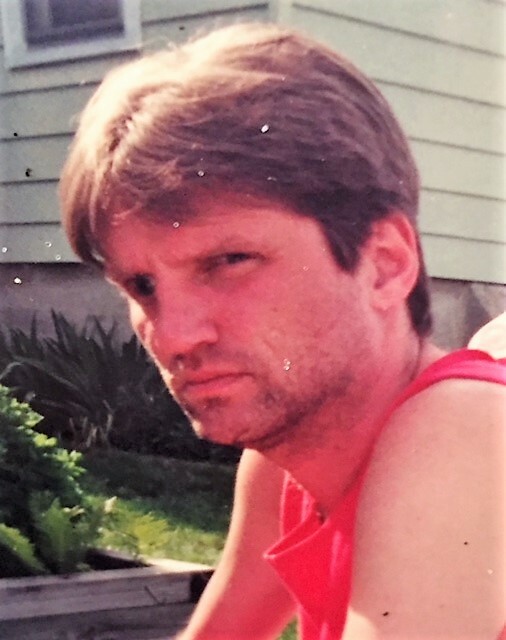 Obituary for Robert R. ROSEBORO | C. R. Strunk Funeral Home, Inc.
Robert R. Roseboro, 56, of Quakertown formerly of Bensalem died September 6, 2018 in LifeQuest Nursing Center, Quakertown. He was the husband of Jane M. (Flood) Roseboro. Born in Philadelphia he was the son of Richard Roseboro the late Carol (Blondel) Roseboro. He was last employed at Fresco Systems as an Ink Technician. He was a member of Zion Lutheran Church, in Zion Hill. In addition to his wife and father he is survived by his three children Robert (Japhia), Ashley (Travis) and Brett (Nicole). A brother Scott and four grandchildren Keira, Riley, Ava, and Noah. Also survived by his Aunt Lynne & Uncle Jim Stever. A Memorial Service will be held on Wednesday, September 12, 2018 at 2:00 P.M. in the C. R. Strunk Funeral Home, Inc. (www.crstrunk.com) 821 W. Broad St. Quakertown, PA 18951. Call 1:00-2:00 P.M. in the funeral home. In lieu of flowers memorial contributions can be made to the National Multiple Sclerosis Society of the Greater Delaware Valley 30 S. 17th St. Suite 800, Philadelphia, PA 19103.